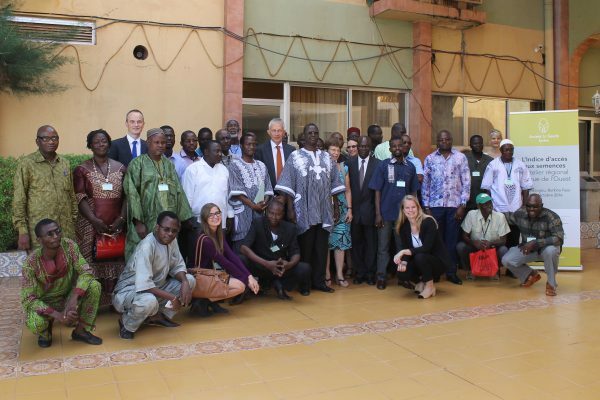 In cooperation with CPF, Asprodeb, Roppa and AgriCord, the Access to Seeds Foundation organized a Farmers Round Table Conference in Ouagadougou, Burkina Faso to gather input for a Regional Access to Seeds Index for Western Africa. Farmers’ organizations from Benin, Burkina Faso, The Gambia, Mali, Niger and Senegal participated. A report of the Round Table can be found here (in French). A photo report of the event is found on our Facebook site.